Weekend Open Forum: Do you think Nintendo should bring its IP to mobile/other platforms? There has been a lot of talk surrounding the future of Nintendo even before confirmation of poor Wii U sales hit. The company recently announced plans to buy back a boatload of shares and has gone on record saying that it is considering merger and acquisition options. While none of this directly points to Mario and friends landing on other platforms, it does bring up the question of what's in store for the near future. I believe many people think of Nintendo on Android and immediately think of some kind of garbage mobile port, when chances are, if Nintendo ever spreads its wings, it won't be sacrificing quality. With about $8.6 billion in the bank and no debt, Nintendo certainly isn't in bad shape and will continue to call the shots. However the idea of some kind of merger with say, a group with a more mature creative sensibility could lead to some amazing spin off products. 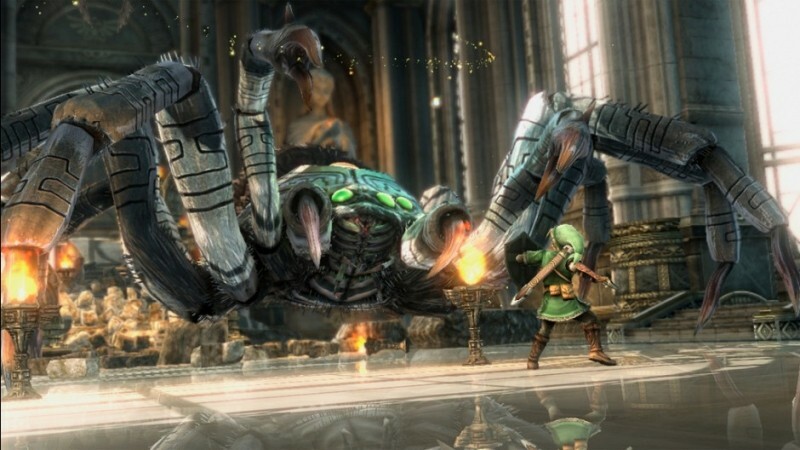 I'm thinking a gritty, yet still Nintendo-approved Zelda or Metroid. Whether its on another platform or not, it will be interesting to see how Nintendo moves forward. I'm not particularly interested in mobile Mario and Nintendo surely isn't going to let the PC modders officially get their hands on its IP anytime soon, but something to shake it up a bit and get me to play more than one Nintendo game a year would be nice. What do you think about the future of Nintendo? Should they offer mobile titles? Do you think some kind of M&A deal could lead to something interesting?